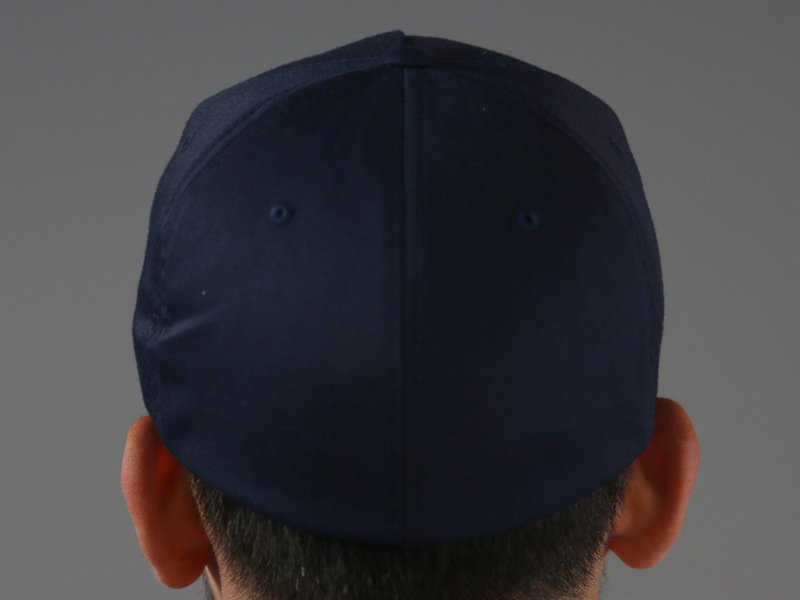 Spandex has been woven into the brushed cotton twill cap to allow for maximum stretch and comfort. 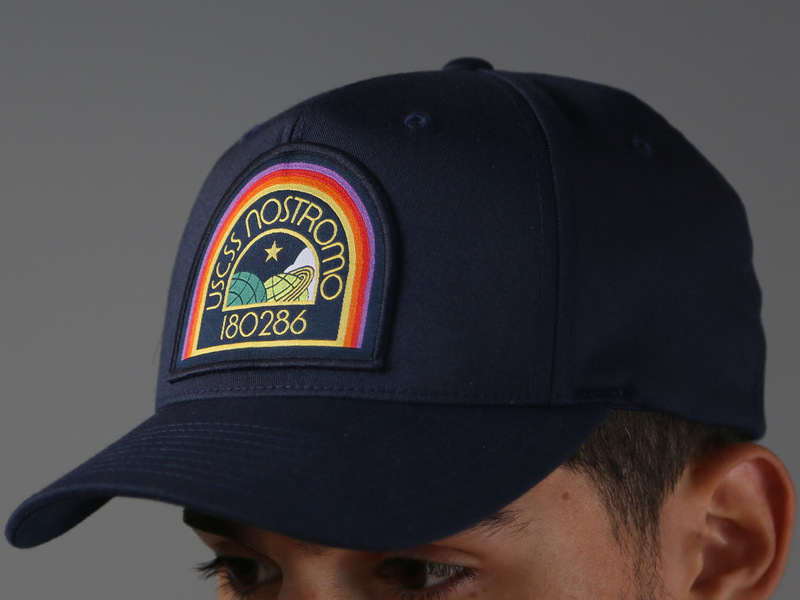 With an intricate woven patch. 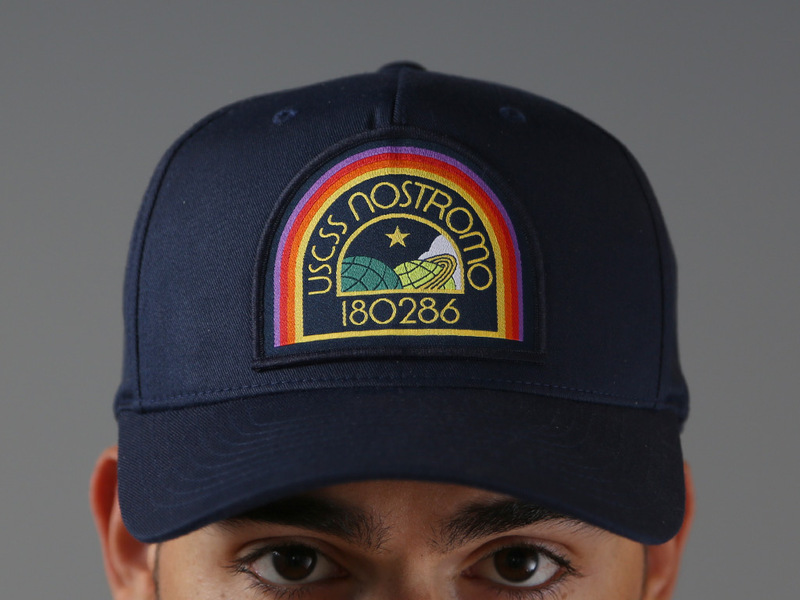 Inspired by the prop patches worn by the crew of the USCSS Nostromo in the 1979 film, Alien. Two sizes to choose from: Small:55cm to 57cm or Large:: 58cm to 60cm.